Welcome to the StormSurge page! 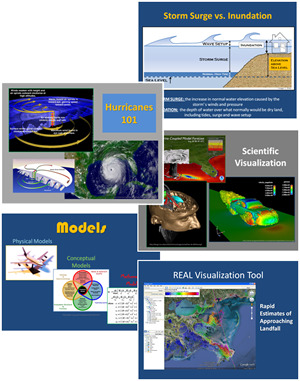 This webpage includes lesson plans, interactive activities, powerpoint presentations and an interactive game that help students gain a better understanding of the coastal hazards of hurricanes and associated storm surge, as well as modeling and scientific visualizations. 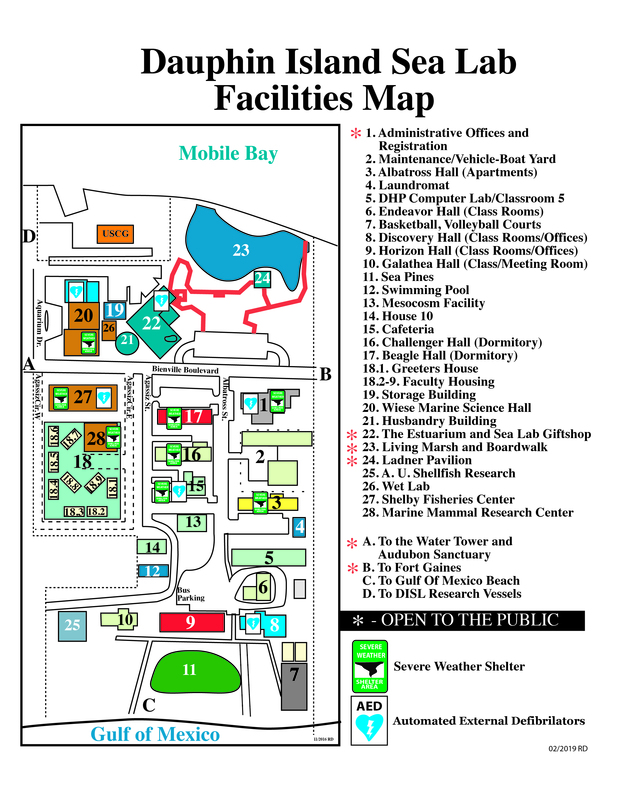 These materials were created by Discovery Hall Programs and the Northern Gulf Coastal Hazards Collaboratory to help communicate the nature of risks associated with living in coastal areas, especially during hurricane events. Storm surge, a rise in water level due to various factors, is often the deadliest part of a hurricane. During Hurricane Katrina, a storm surge that reached 28 feet in some communities contributed to the death of over 2000 people. In a 2013 study by Grinsted et al., Katrina-like surge events are predicted to increase two to seven times with every 1°C change in global temperature. With global temperatures on the rise and coastal populations increasing every year, educating people about coastal hazards such as storm surge is of the utmost importance. This website provides access to educational products created for use in K-16 classrooms nationwide. Please feel free to browse our lesson plans and use the lesson plans and resoures in your classroom! If you have any feedback about these educational activities, please feel free to contact us! We currently have three curriculum units that focus on the coastal hazards of hurricanes and storm surge. These lessons are designed to be used together, or individually as time within your classroom allows. 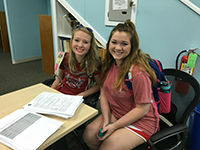 Each unit includes directions, student worksheets, introductory powerpoint lectures, background information and relevant national and Alabama standards, Ocean and Climate Literacy principles. The first lesson, "In the Path of the Storm", focuses on hurricane science and introduces to students to scientific modeling through short storm surge simulation videos. The second lesson, "Visualizing Hurricanes", looks at storm surge and storm surge math in depth. It challenges students to interact with the REAL program, a scientific visualization tool, and explore how coastal areas flood when hurricanes approach land. A tutorial PowerPoint, "Google Earth 101" is included with this lesson to aid your students in the use of the REAL visualization tool. 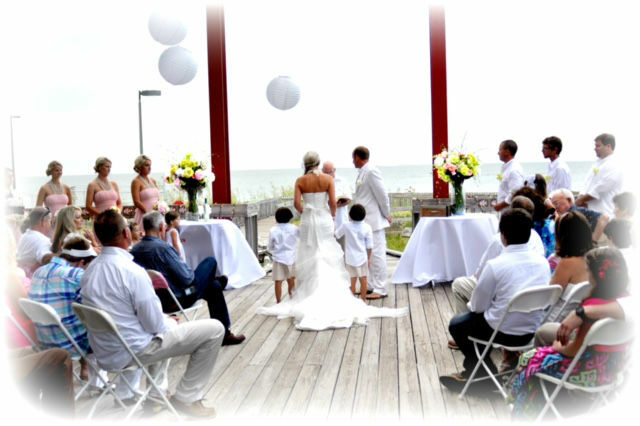 The third lesson, "Oh Buoy! 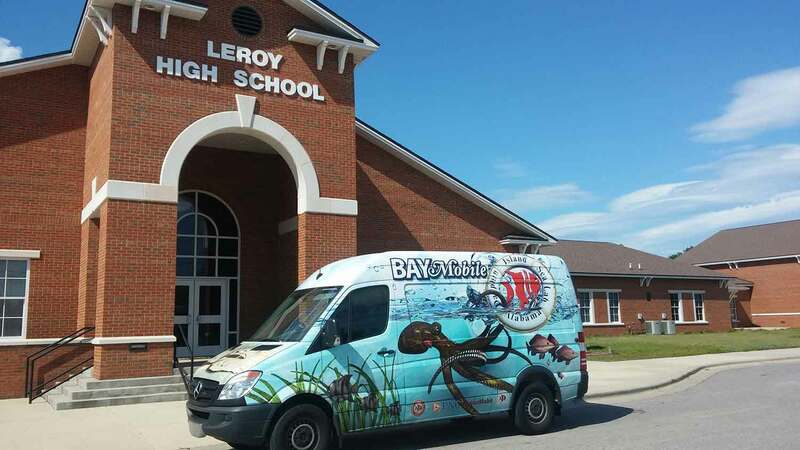 ", is a data rich activity that guides students through the use of the National Data Buoy Center and hurricane data collection. The SURGE GAME is an online game that allows students to choose the intensity of their storm and the landfall location along the northern Gulf coast. Students can watch the water levels change as their storm approaches shore and monitor tidal stations over the course of the storm. The first lesson, “In the Path of the Storm”, focuses on hurricane science and introduces to students to scientific modeling through short storm surge simulation videos. 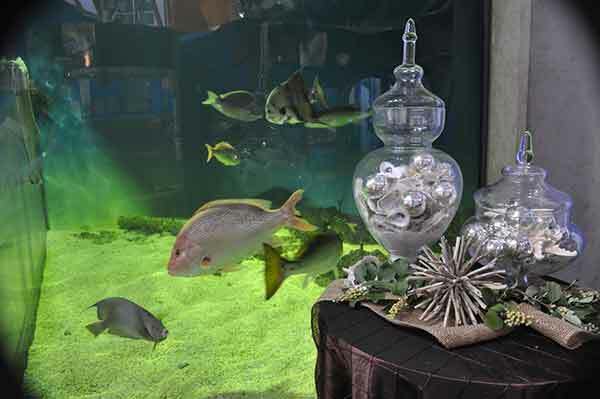 This lesson plan includes national science, ocean literacy, and climate literacy standards, teacher background information, student worksheet, and teacher key. You can find the storm animations above under Student Resources. Visualizing Hurricanes: A multimedia lesson about hurricanes, storm surge, and scientific visualizations from models. 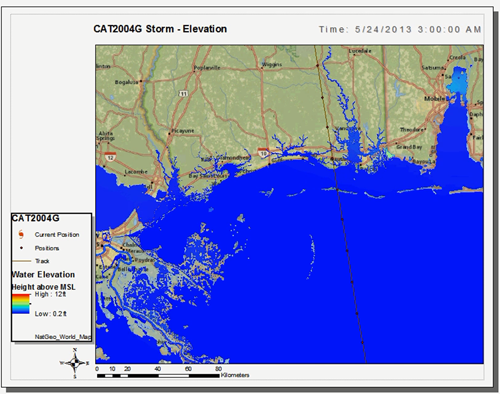 This lesson plan uses Google Earth to showcase storm surge and coastal flooding due to hurricanes. 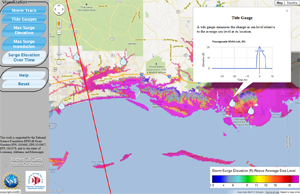 Use this interactive lesson to teach about the value of scientific modeling and flood the streets of coastal Mississippi with a storm surge! 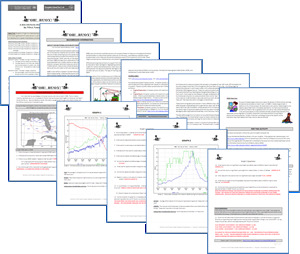 This lesson includes national science, ocean literacy, and climate literacy standards, teacher background information, a guide to the visualization tool, student worksheets, teacher key, and full PowerPoint with speaker notes. This lesson utilizes real time data as well as historical data to encourage scientific reasoning as well as data interpretation skills. Learn about the role of the National Data Buoy Center in ocean science and scope out some data from different corners of the globe! This lesson plan includes national science, ocean literacy, and climate literacy standards, teacher background information, student worksheet, and teacher key.